MINNEAPOLIS, September 2010 – Telsasoft announces the orders for network monitoring tools to 2 U.S.A. and 3 international wireless carriers. Carriers are utilizing Telsasoft’s products to easily monitor and manage the performance and reliability of their networks. 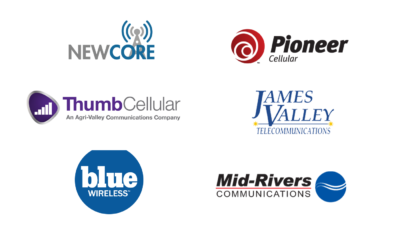 Wisconsin RSA #7, d/b/a Element Mobile, a new operator in central Wisconsin, selected Telsasoft to monitor their CDMA and EVDO network. Telsasoft said they will be providing their alarm management, performance monitoring, and CDR analysis packages to Element Mobile. Two additional carriers have selected Telsasoft. 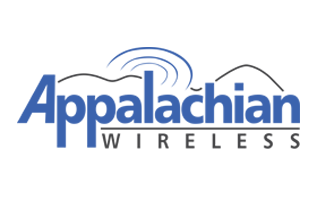 Advantage Cellular Systems d/b/a DTC Wireless of Alexandria, TN chose Telsasoft to replace a competitor’s solution. DTC was looking for a cost-effective solution to monitor their GSM/GPRS/EDGE network. Belize Telemedia Limited of Belize also chose Telsasoft to monitor the faults and performance of their new CDMA network.